The International Union for Conservation of Nature (IUCN) is an organization regarded as the authority in judging how close the world’s animals are to extinction, why, and how well are they are being protected from it. Accordingly, this organization maintains a rating system that determines the threat posed to individual species, where categories range from Least Concern (LC) to Extinct (EX). Taken together, it is known as the IUCN Red List of Threatened Species. Species slide down these rankings as their numbers dwindle due to predation, loss of habitat or other factors, many of which have to do with humanity. Therefore, when a species pushes its ranking back due to the decreased threat, this is a cause for celebration for the IUCN. This week, the organization released information on two large species that have made it back from two of the more severe categories on the Red List. These species include one of the closest to us in terms of genetics. It is the African Mountain Gorilla (Gorilla beringei beringei). It was listed as Critically Endangered (CR, one ranking above Extinct in the Wild (EW)) by the IUCN due to dwindling numbers and little protection from conservationists. However, improved efforts in this area have improved its Red List standing to Endangered (EN). 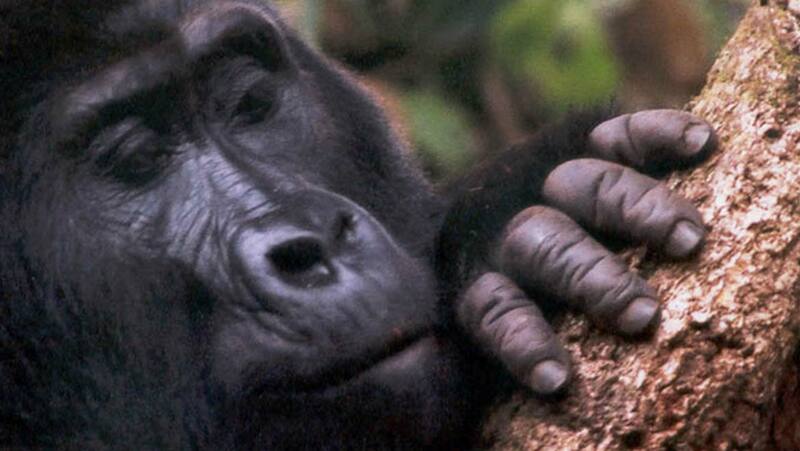 This may not sound like much, but it may be significant to the mountain gorillas’ survival. When the IUCN assigned the species with the status 'Critically Endangered' in 2008, they could only find 680 individuals in the wild to count. However, a new count this year has found that the population has increased by approximately 50%. This improvement in mountain gorilla numbers is attributed to the work done to protect its two main habitats - the Bwindi-Sarambwe region, and the Virunga Massif. These mountainous areas extend across three African countries (Rwanda, the Democratic Republic of the Congo and Uganda), which may complicate the conservation of mountain gorillas, sometimes. However, the two areas now have protected status. On the other hand, they are surrounded by land being used by humans for agriculture. Therefore, the gorilla habitat is still perceived as under threat. Nevertheless, the mountain gorillas have fared better than their close relatives, the Eastern gorilla (Gorilla beringei). This species’ classification is Critically Endangered, and it has not changed this year. However, this is not the end of the good news for the IUCN. It has also been able to report that the fin whale (Balaenoptera physalus) is now categorized as Vulnerable rather than Endangered on the Red List. This large sea creature’s numbers have doubled since 1970 due to bans on their industrial-scale in the Southern Hemisphere and northern Pacific. As a result, the fin-whale population has increased to approximately 100,000 today. The fin whale has a sub-species, the western gray whale (Eschrichtius robustus), which has not benefitted quite as well from these conservation efforts. However, its ranking has been elevated from Critically Endangered to Endangered. This is due to measures leading to the signing of the Memorandum of Cooperation Concerning Conservation Measures for these whales by countries such as the US, Mexico, and Japan. These nations have territories bordering the western gray whale’s typical ranging waters, which has often led to their fishing for their blubber, meat, and oil. 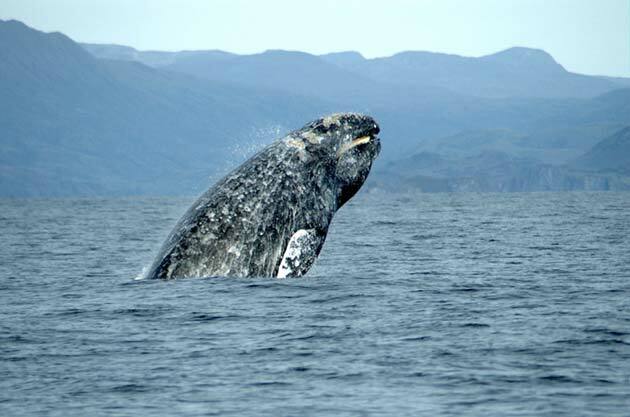 However, the gray whales remain under threat from other human factors. They include the development of energy concerns such as gas and oil extraction from the ocean. The Cetacean Specialist Group, a subdivision of the IUCN, has stated that it is willing to work until the numbers of both whale species are not under threat at all. However, other departments of the Union have found that there is even more for them to do. They include those concerned with the protection of various tree species. The IUCN is particularly concerned about the future of the Vene (Pterocarpus erinaceus) tree. This species, an African variation on rosewood, is being extensively felled for economic and industrial purposes. The Chinese demand for its timber is particularly high. Therefore, the IUCN asserts that the tree’s native forests are increasingly encroached upon by commercial activity. The organization also believes that the timber industry is exceeding legal limits for Vene-tree felling. Currently, only about 2% of native Vene forestry is protected from this industry, which contributes to a ranking of Endangered for its first-ever entry into the Red List. Not even relatively famous plants are exempt from the Red List, it seems. The well-known Titan Arum (Amorphophallus titanum), or ‘corpse flower,’ has also attained a ranking of Endangered for its own first-time inclusion on the Red List. The Titan Arum has attracted much media attention, as it is the plant that grows the largest single flower on earth. It exudes an aroma like rotting flesh in the process, which is thought to attract pollinating insects to the plant. There are now fewer than 1,000 Titan Arum plants left in the wild. This decline has been attributed to the increasing exploitation of its native habitat to cultivate palm-oil producing plants and again, tree-felling for timber. Furthermore, 13 Aquilaria variants are also now on the Critically Endangered list. 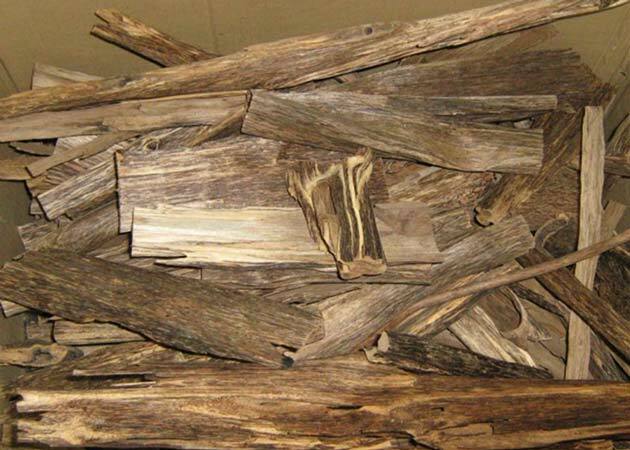 They are agarwood, whose wood is used in perfumes and other high-end products. As a result, Aquilaria trees are thought to be susceptible to illegal harvesting and even smuggling, particularly in some Chinese regions. Besides these species, the IUCN has found that 9% of the fish species in Lake Malawi are now in the Critically Endangered bracket. This lake, which supports over 400 types of fish and numerous human communities, is now at an increased risk of collapse, which would be an ecological and economic disaster. Therefore, it can be said that the IUCN’s Red List, and its ever-shifting category-member populations, is a valuable indicator of the sustainability of life and its diversity on Earth. Eventually, increased trends towards extinction will threaten humanity’s own ability to survive on this planet in the future. Therefore, we could all benefit from paying more attention to this list and where various species stand on it.